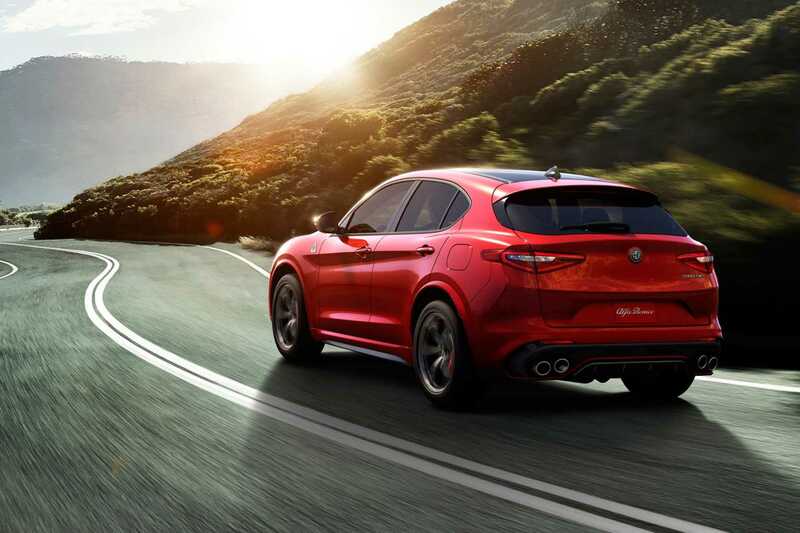 Every single line of the Alfa Romeo Stelvio bears witness to Alfa Romeo’s uncompromising quest for necessary beauty. 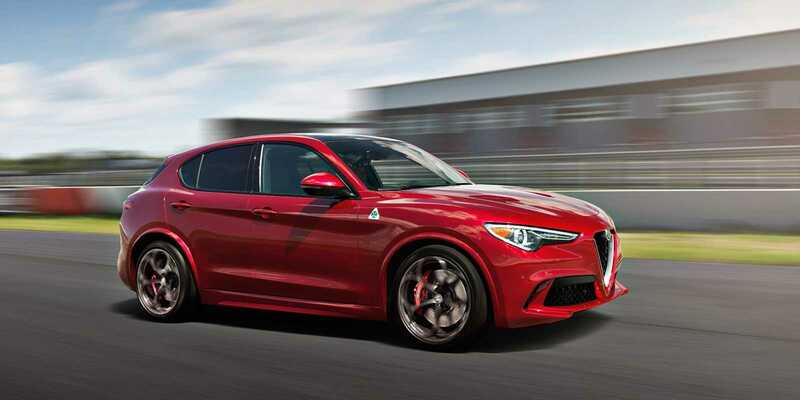 That’s why the solid, sizeable proportions of the Alfa Romeo SUV generate a striking new harmony with the brand’s defining features: the contours of the front end yield a first-class drag coefficient, despite the SUV intentions, and without sacrificing Alfa Romeo’s signature handling and styling. 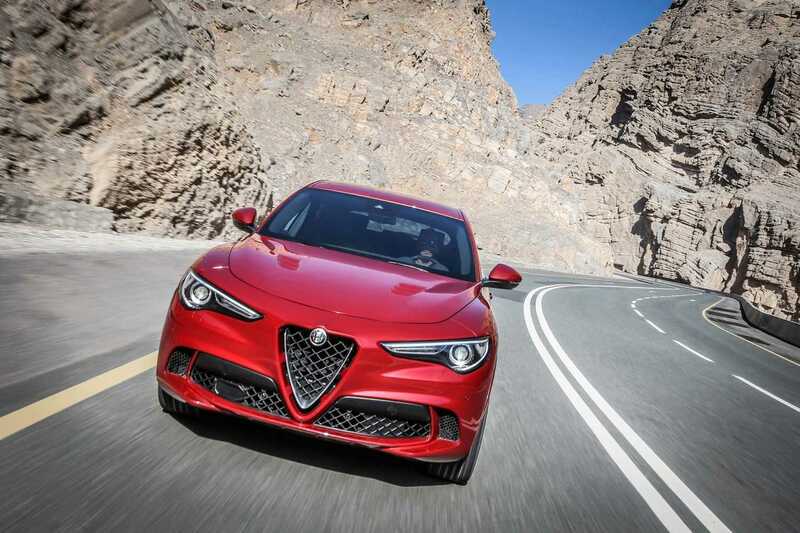 At the heart of the Stelvio are two technologically advanced engines – either a 2.0-litre turbocharged petrol delivering up to 206kW/400Nm, or alternatively a 2.2-litre turbocharged diesel delivering 154kW/470Nm. Both engines are combined with the standard Q4 all-wheel-drive system and 8-speed automatic transmission, cutting-edge technology that optimises vehicle performance in terms of fluidity, comfort and efficiency.